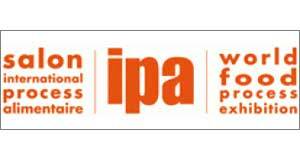 ◆ 20th-23rd November 2006 : We participated in "IPA world food process exhibition" in Paris, France. 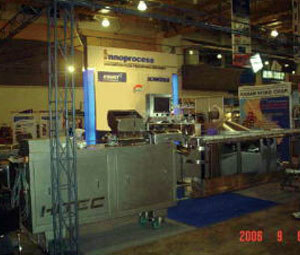 ◆ 11th-14th September 2006 : We participated in "Inprodmash 2006" in Kiev, Ukraine. 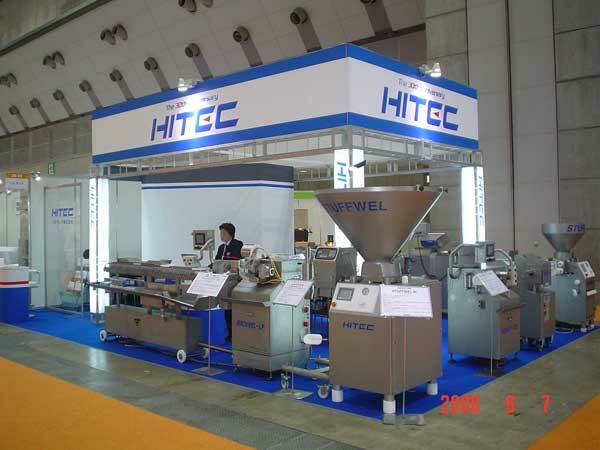 ◆ 6th-9th September 2006 : We participated in "ASIA FOOD EXPO" in Philippines. 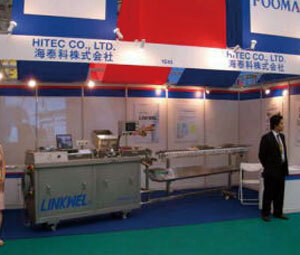 ◆ 11th-13rd July 2006 : We participated in "PROPAK CHINA 2006"
The 11th International Processing, Packaging & Emd-line Printing Exhibition. 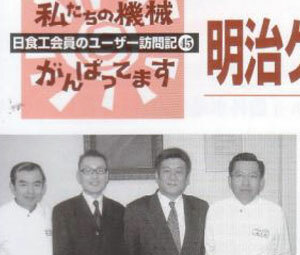 ◆ 6th-9th June 2006 : We participated in "FOOMA JAPAN 2006" in Japan. 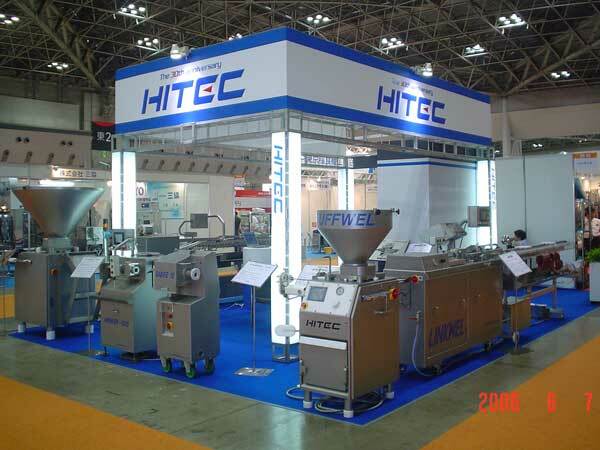 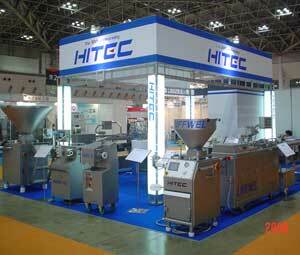 ◆ June 2006 : Published "Fooma 88"
◆ Hitec machines were listed in the " History of Japanese Industrial Technology database " in the National Science Museum. 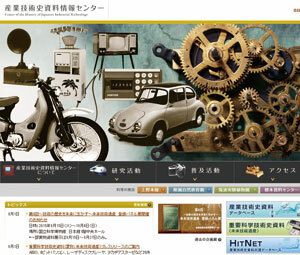 Seven products (* No. 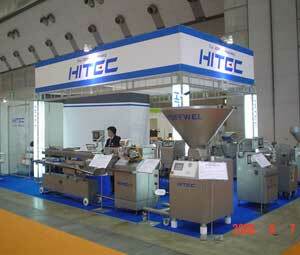 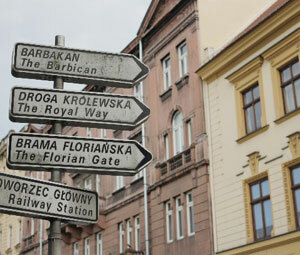 29 to 36) are listed in the "Food machine technology" area.